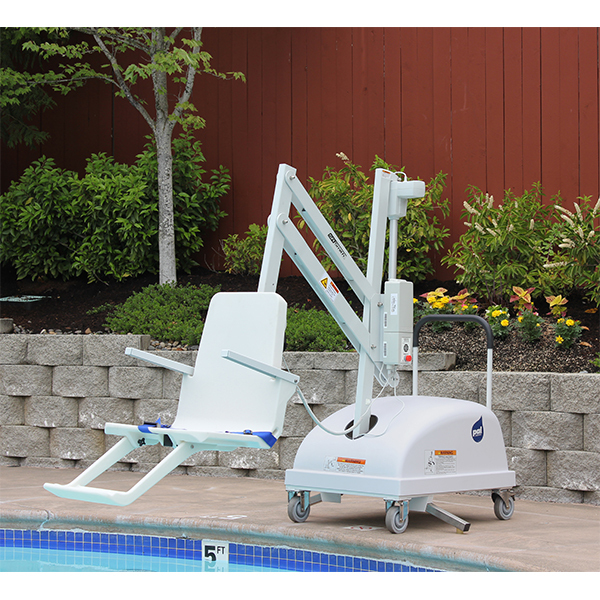 Handicap Pool Lifts are ideal for making your home swimming pool more accessible for yourself or for your family. 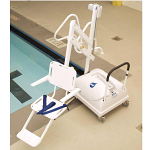 It is also worth recognizing that a pool lift is essential for a public pool to meet ADA Compliance. We are proud to house S.R. Smith in Sportaid's inventory of Handcaip Pool Lifts, so look closely find the lift that best suits your needs. Look to Sportaid's selection of S.R. 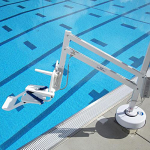 Smith Handicap Pool Lifts include but are not limited to the AXS Pool Lift, the PAL Portable Pool Lift, and the Splash! 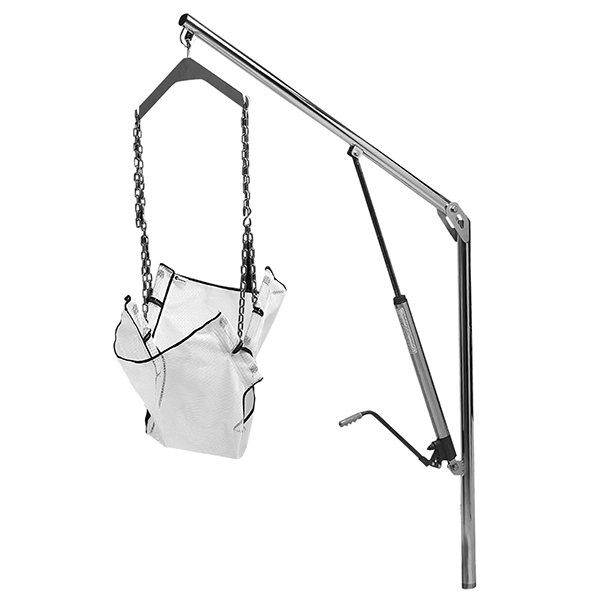 Extended Reach Pool Lift. You are sure to find a match for you. Buying S.R. Smith Handicap Pool Lifts from Sportaid means the chance to receive up to 15% savings! One call from you and we will beat any competitor's advertised price. We have spent the last 25 years helping people find S.R. 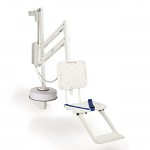 Smith Handicap Pool Lifts at the best prices, and we are still the industry leader! 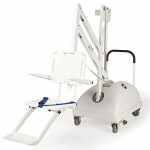 We carry a large selection of wheelchair cushions, wheelchair parts, and wheelchair accessories, and we guarantee satisfaction for all customers whether they are visiting the for the first time or have been shopping Sportaid since the beginning. 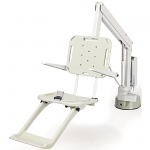 Our customer service staff has over 50 years of experience, plus over 90 years of combined wheelchair use experience. We look forward to working with you!